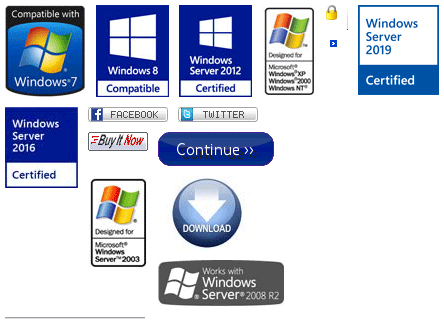 CopyRight2 is a market leading Active Directory domain migration solution. 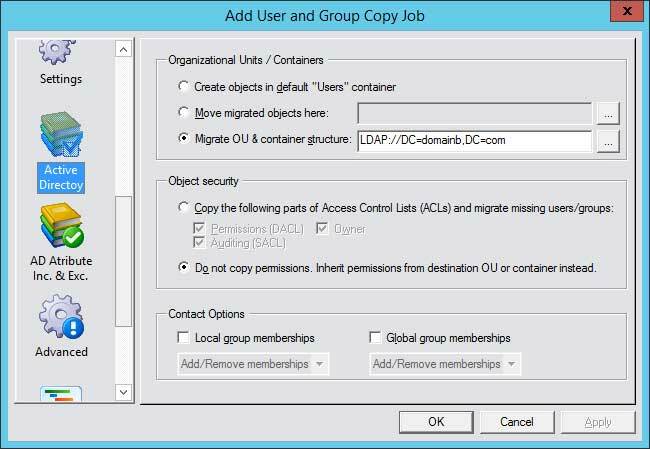 Besides of functionality for user, group, distribution list, contact, organizational unit (OU) and container migrations, it also integrates features to migrate server resources like file systems including file shares, share- and NTFS level permissions. Opposed to Microsoft's ADMT, CopyRight2 does not require a trust between the two domains, neither any agents that have to be installed, nor does it require a SQL server instance. 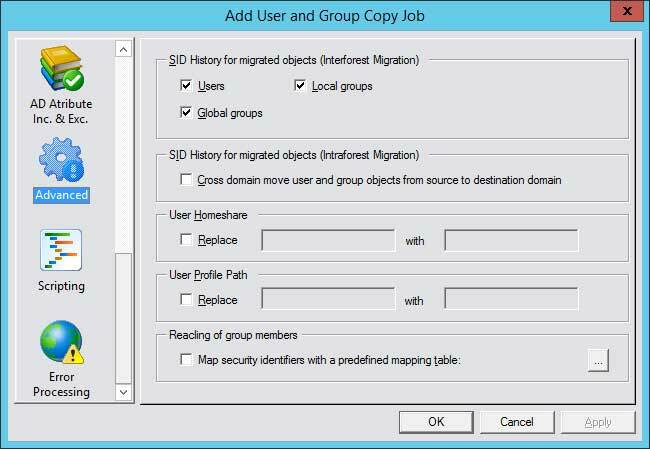 As it supports sidHistory-less migrations, there is no security risk attached to it. CopyRight2 can be installed on any computer, preferably on a domain controller of the source or the destination domain. 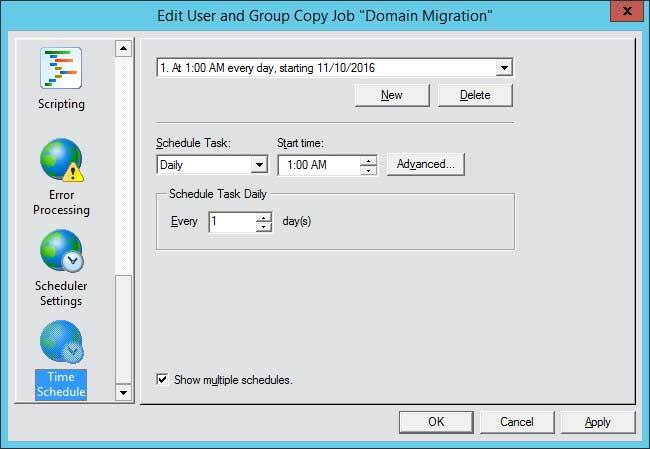 Once the software is installed, it can be used right away to define and interactively run migration jobs or schedule jobs for background execution at a specified time. In case there is a problem using the software, you can contact Sys-Manage's support at any time. Our experienced support engineers have helped thousands of customers to complete their migrations successfully. You can contact us at any time using email or by telephone. CopyRight2's attribute in- and exclusion list allows you to define which attributes you want to migrate by object class type. 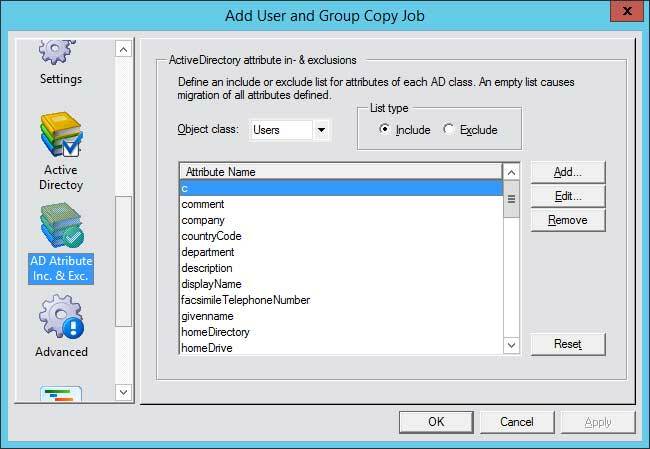 You can also provide an empty attribute list, in which case all class specific attributes defined in the Active Directory schema will be copied. 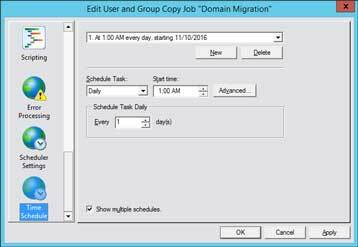 You can schedule any migration jobs to run automatically in the background at specified intervals. 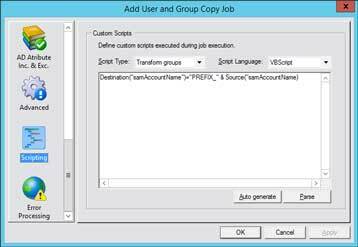 Receive email notifications for the job in case of success and/or error. 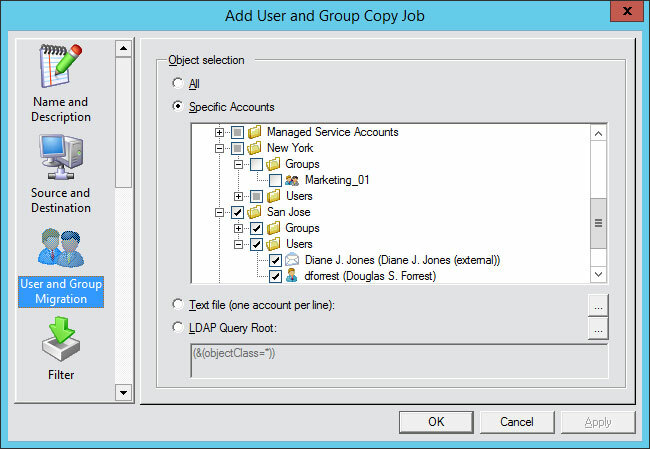 CopyRight2 supports Windows sidHistory Active Directory attribute to separate the account migration from the resource migration and computer roll-out. 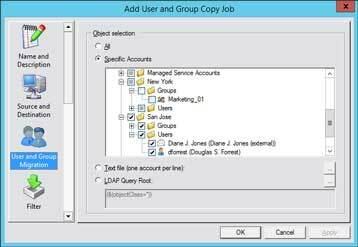 Using this feature allows migrated user and group accounts to access resources still located in the source environment having permissions for the original source accounts only. 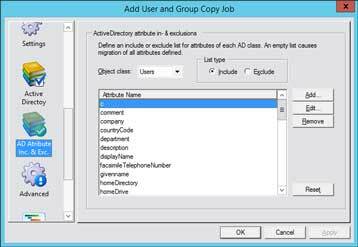 Beyond that, you can use CopyRight2 to reassign NTFS and file share permissions to use the migrated new accounts and to cleanup the sidHistory attribute once it is no longer needed. It is, however, not a requirement to use the sidHistory attribute with CopyRight2. 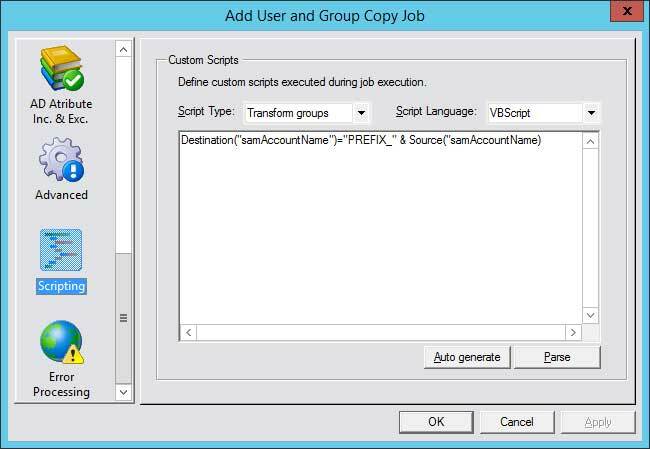 You can also directly migrate user and group accounts and reassign NTFS and file share permissions of any data on-the-fly while copying or by processing permissions without moving data.